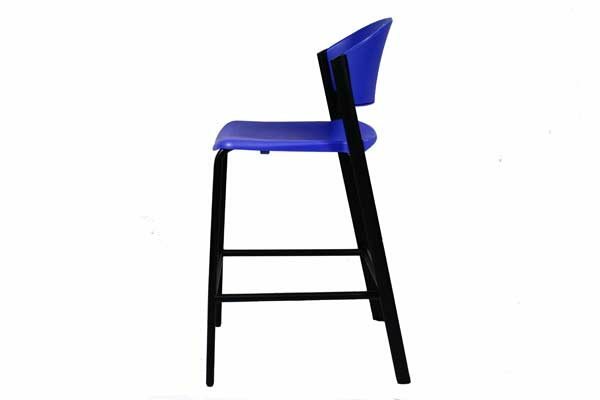 This bar height stool is made out of high density blue plastic and a black metal frame. Take a look at our preowned selection. of blue plastic black metal stool. Looking for a used blue plastic black metal stool in Orlando? 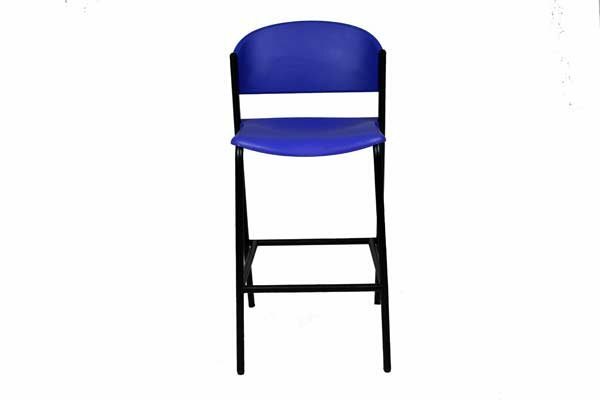 We have best pre-owned VNS black metal stool, in blue plastic, available at our air conditioned showroom. We are your used stool furniture outlet! VNS Stool office furniture delivery and set up available in Florida and beyond. 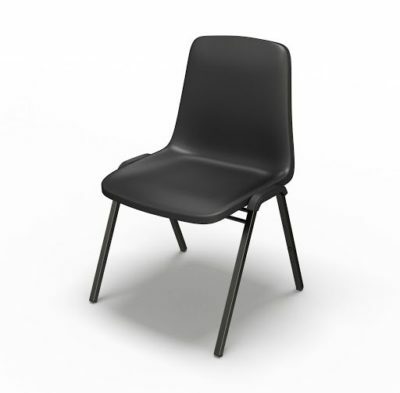 Office Liquidation is your best office furniture outlet for best pre-owned black metal stool.